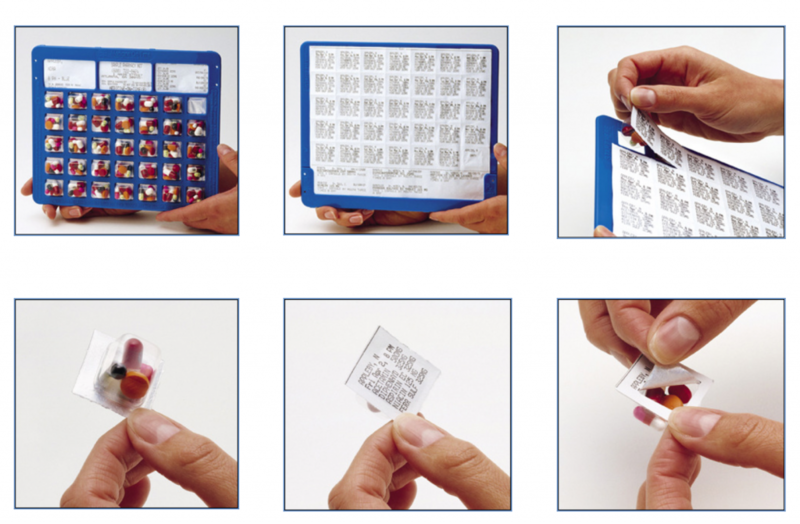 Medicine on time Packaging is a service that allows us to take all of your medications and bundle them in blister packs according to day, time, and dose. • Because all of your prescriptions are pre-packaged, you can be certain that you do not miss a dose or forget to take one of your medications. • Saves you time and the stress of remembering to take your medicines. • Synchronizes all of your medications. This service is available for any individual, loved one, or caregiver who would like a safer, easier way to take their medications. We also offer this service to facilities, who want to decrease the risk of medication errors that could occur.